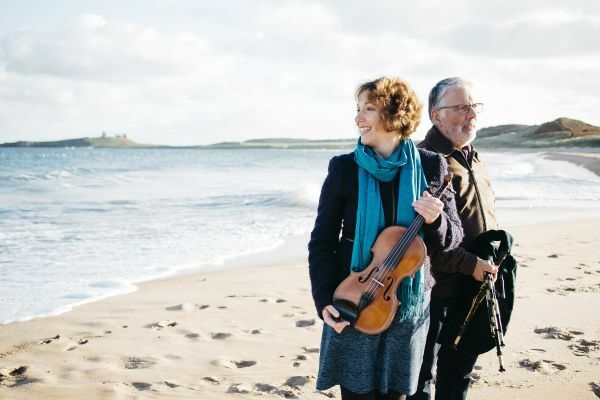 Join Andy and Margaret for a lively evening of music and songs from Northumberland and beyond, featuring Northumbrian smallpipes, fiddle, guitar, Swedish pipes and nyckelharpa. Toe tapping hornpipes, lilting slow airs and songs to join in provide a real taste of Northumbrian heritage. Accompanied children under 12 free. Pay at the door.